Relisted Once, Twice, Three Times and Beyond. Is This Abortion Case Vexing the Justices? U.S. Solicitor General Noel Francisco’s petition in "Azar v. Garza" is not the “relist king” from recent high court terms, but it is inching toward second place. The justices have scheduled the dispute 14 times for conference. Thursday's conference marks the 15th at which the justices were set to consider the dispute. U.S. 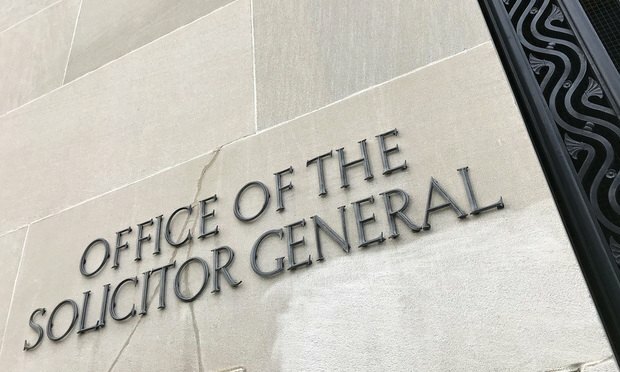 Solicitor General Noel Francisco’s petition accusing American Civil Liberties Union lawyers of misleading the government in a case involving a pregnant immigrant teen’s abortion has joined those disputes in the U.S. Supreme Court that for months exist in limbo.